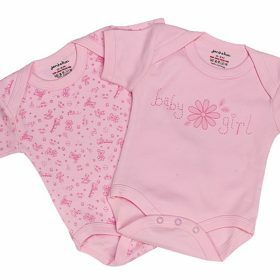 This Premmie grow suit has a double front opening making access to baby super easy. 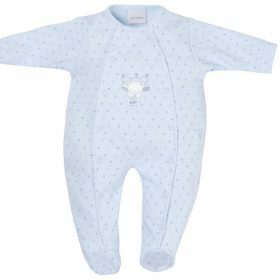 It is made from lovely soft cotton so is gentle on babies skin. The pretty pink fabric is printed with darker pink stars, the suit is finished off with a Tiny Baby Bear applique.